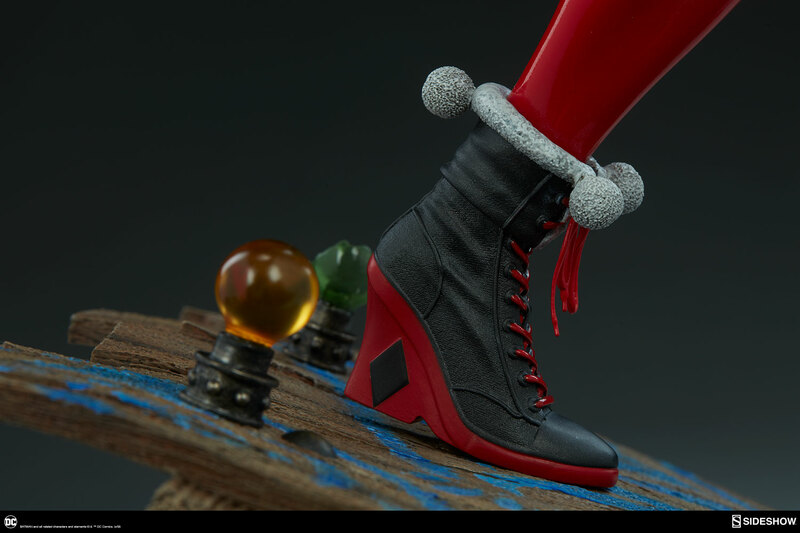 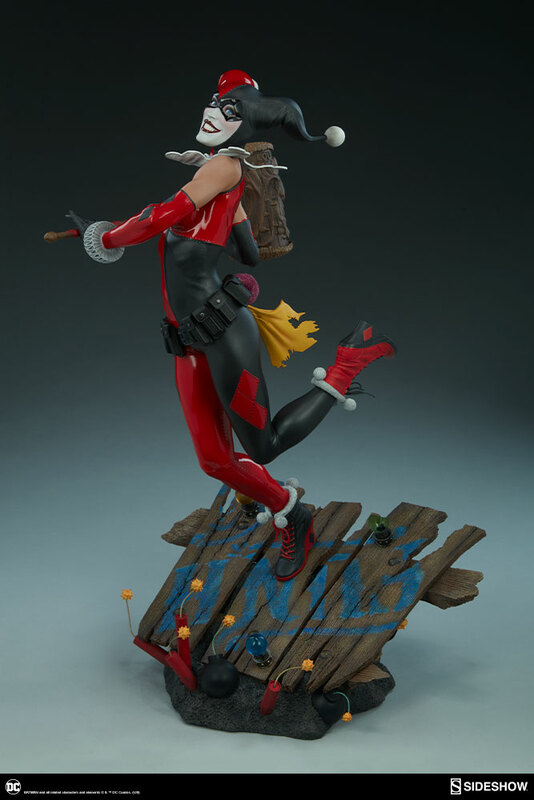 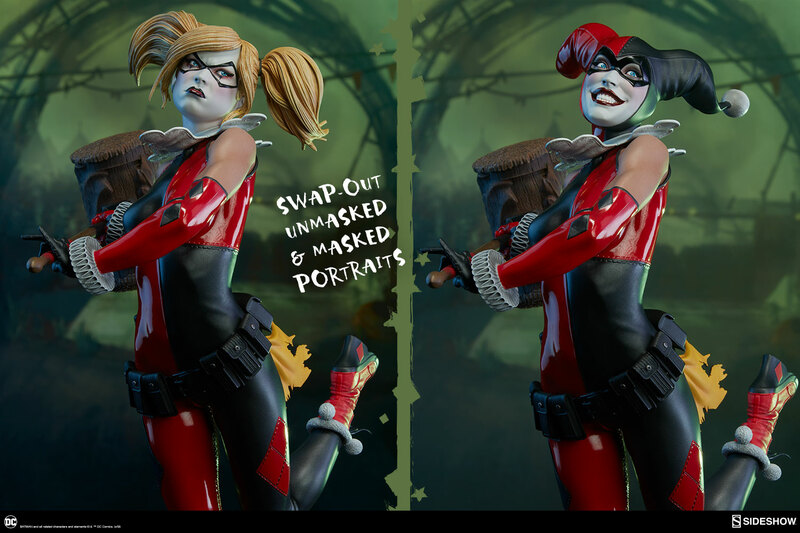 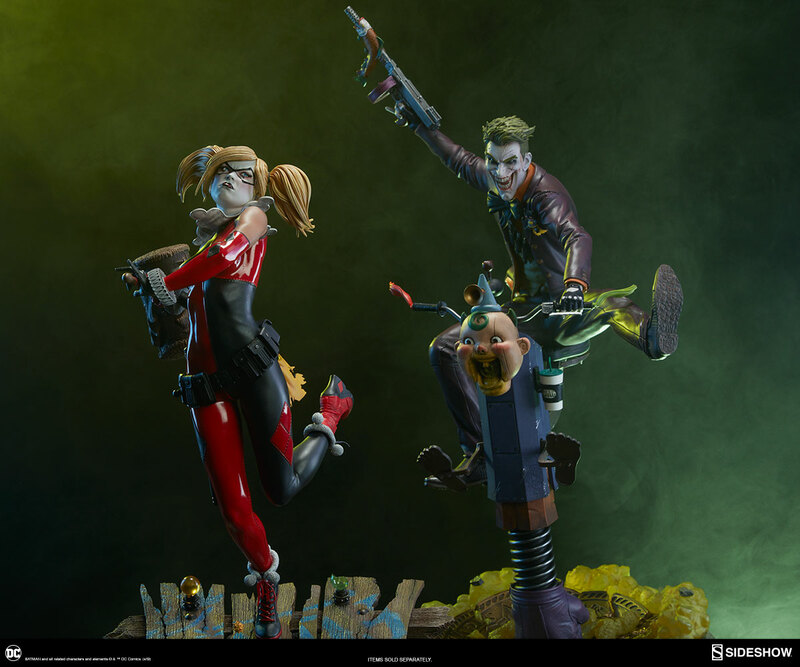 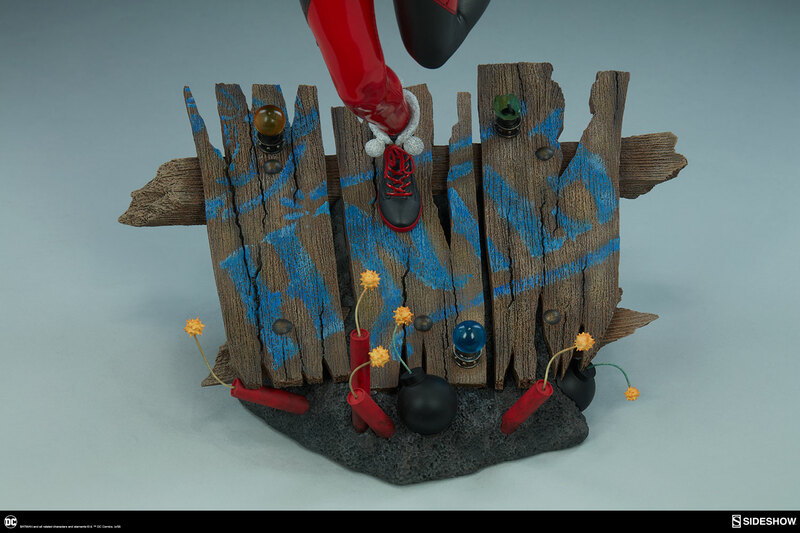 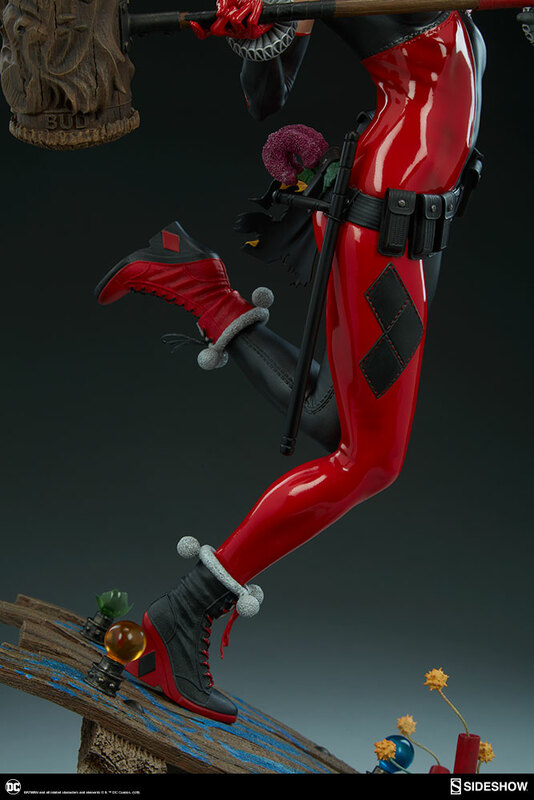 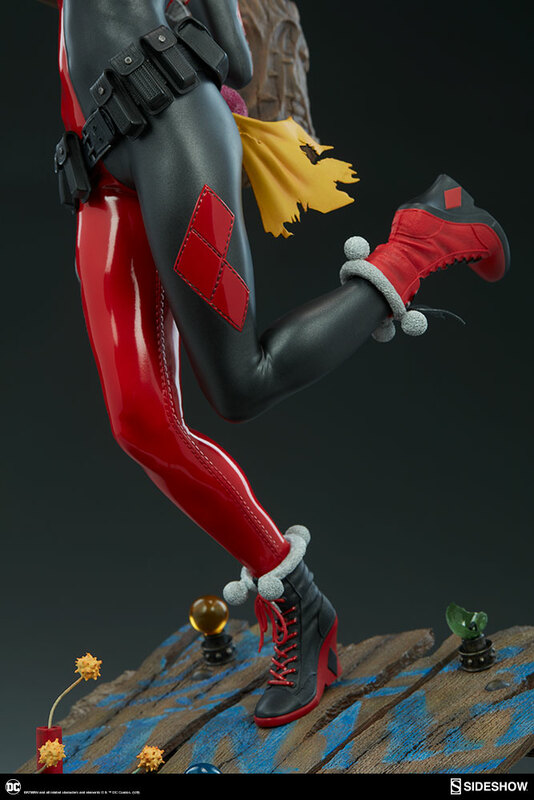 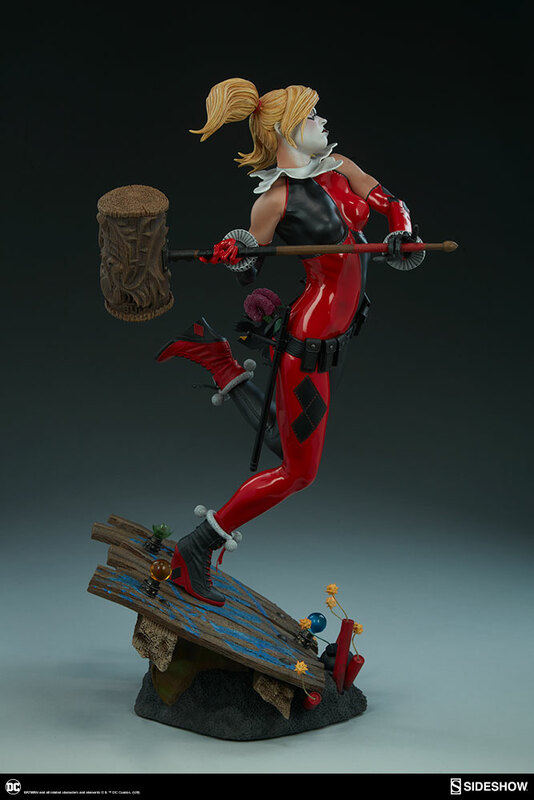 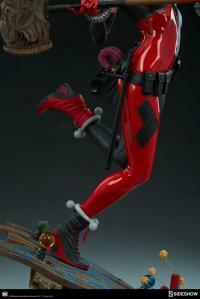 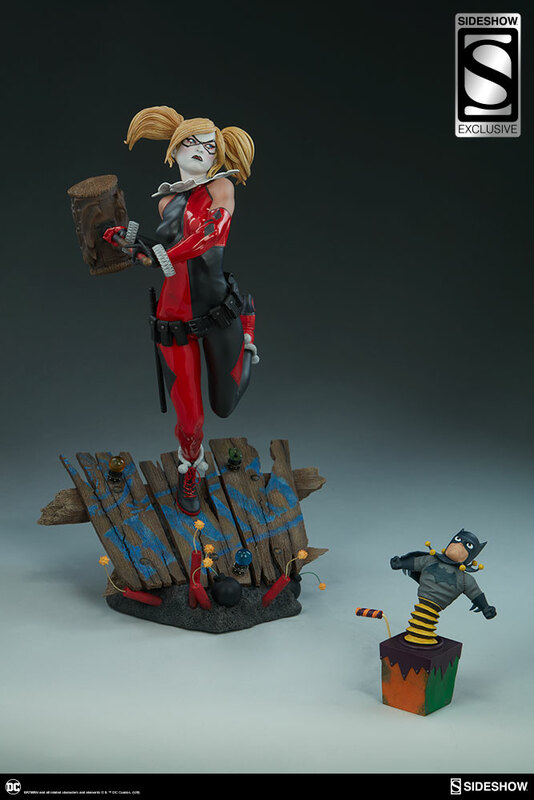 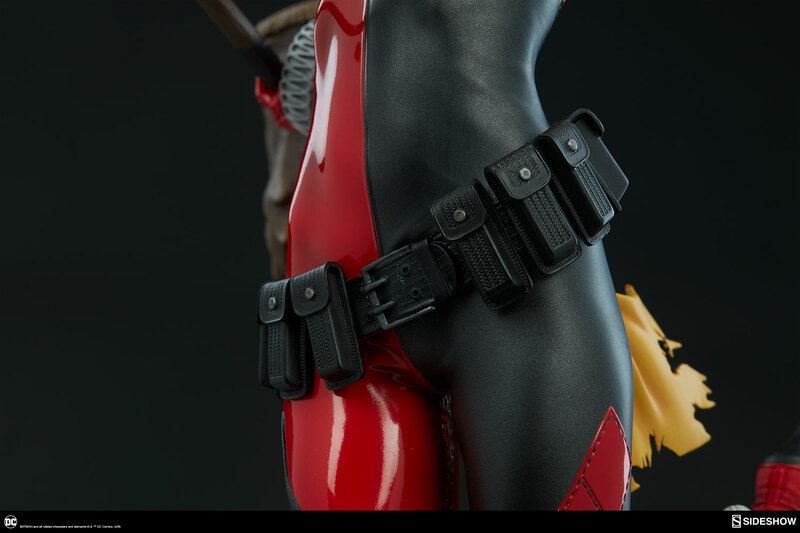 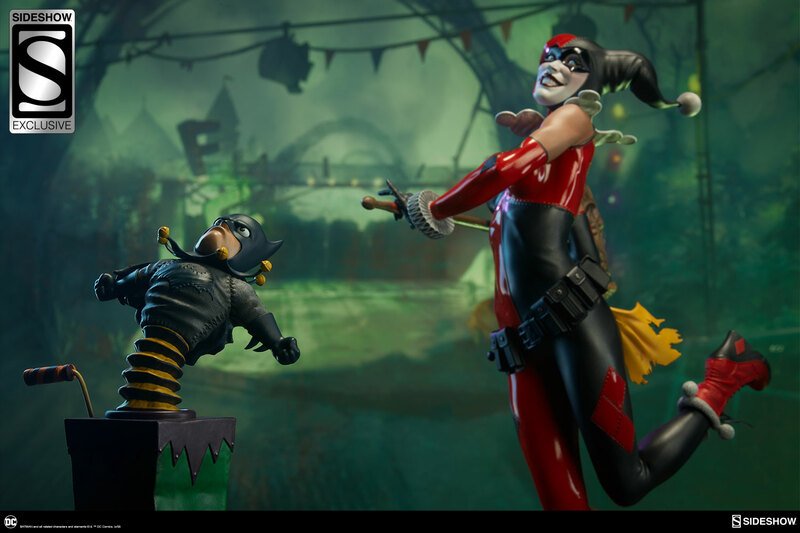 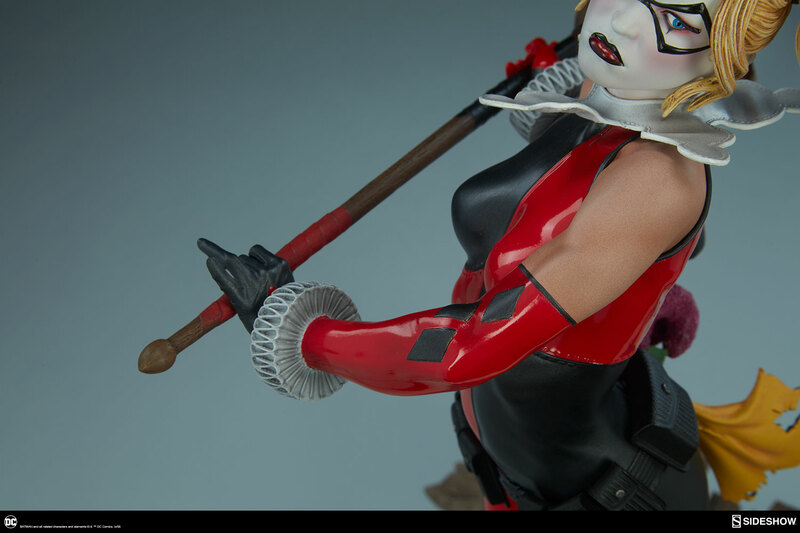 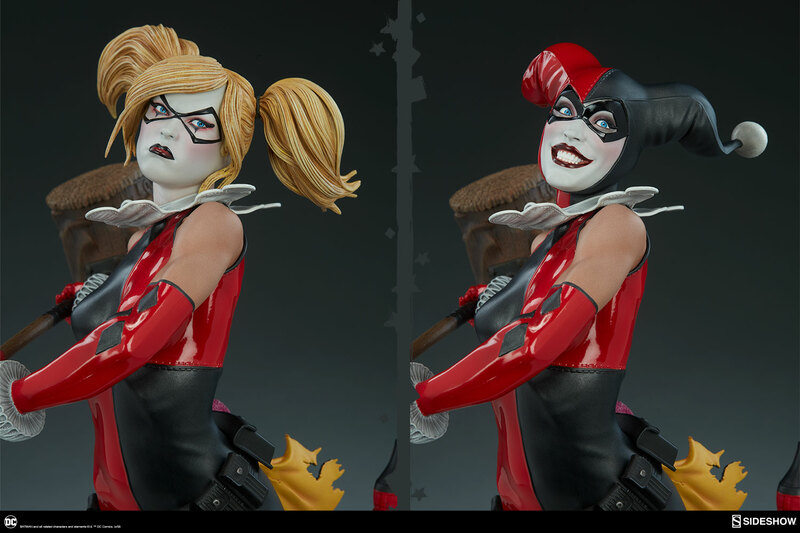 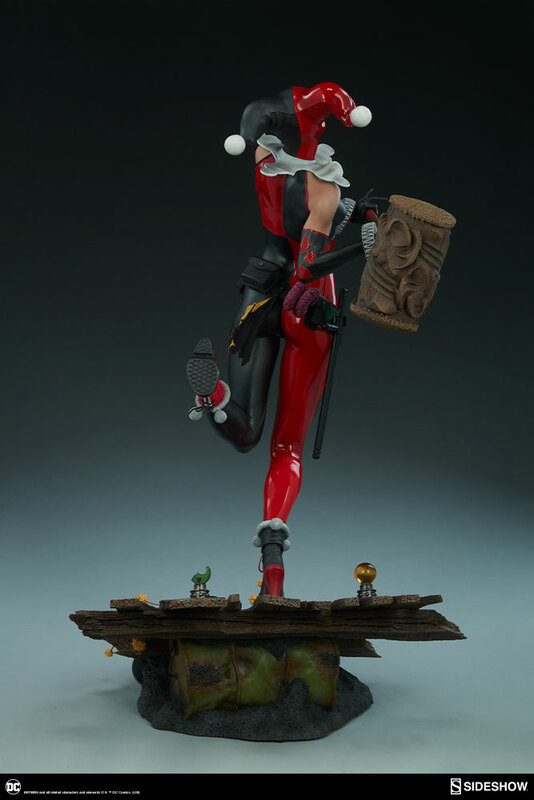 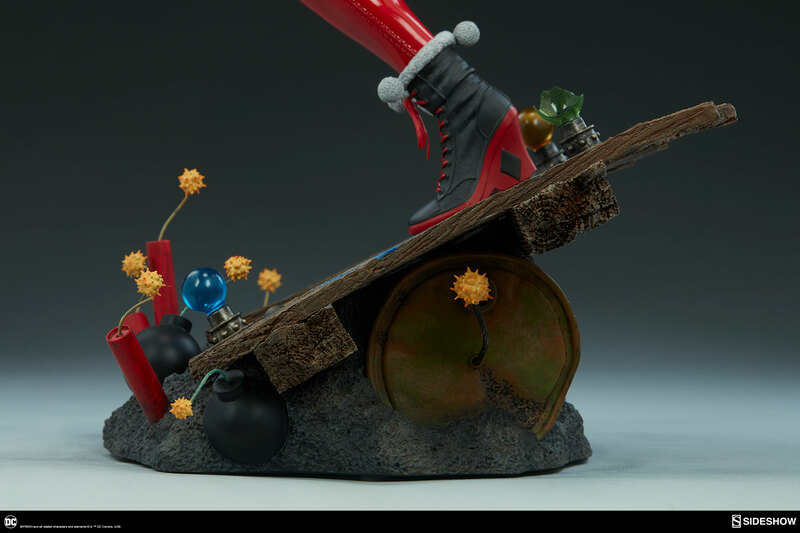 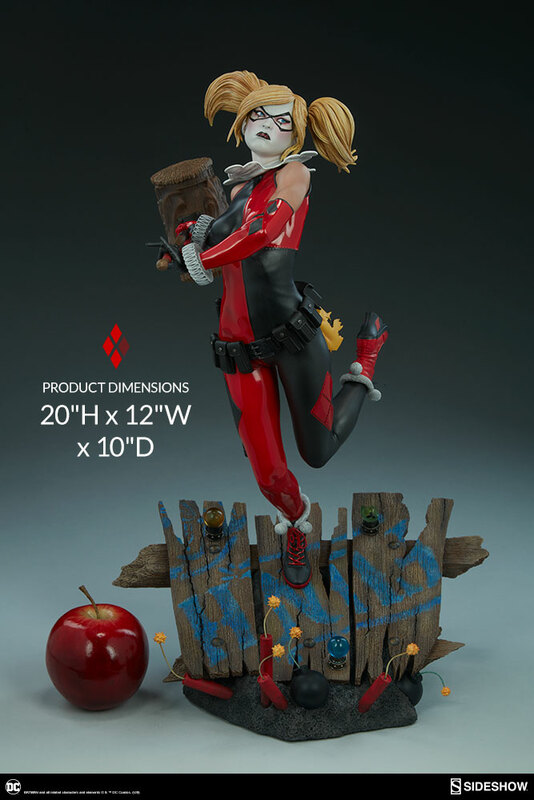 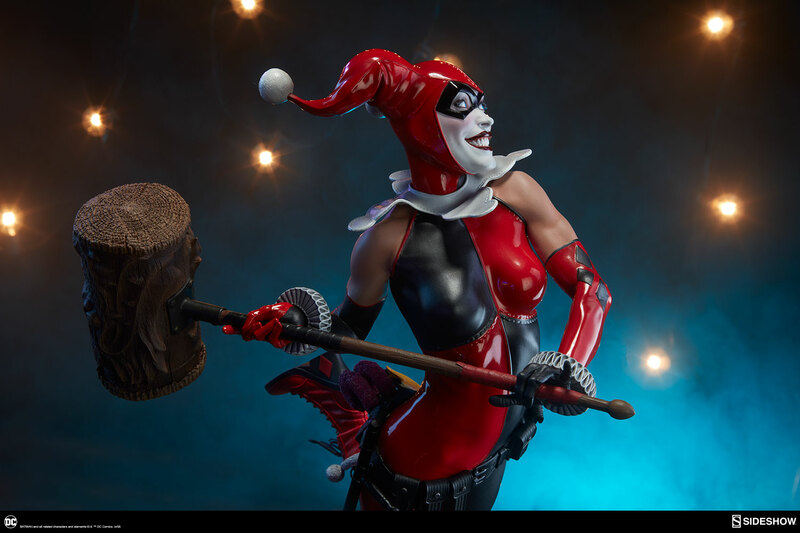 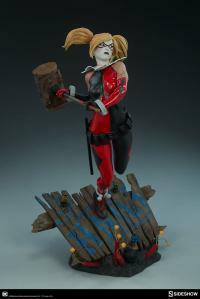 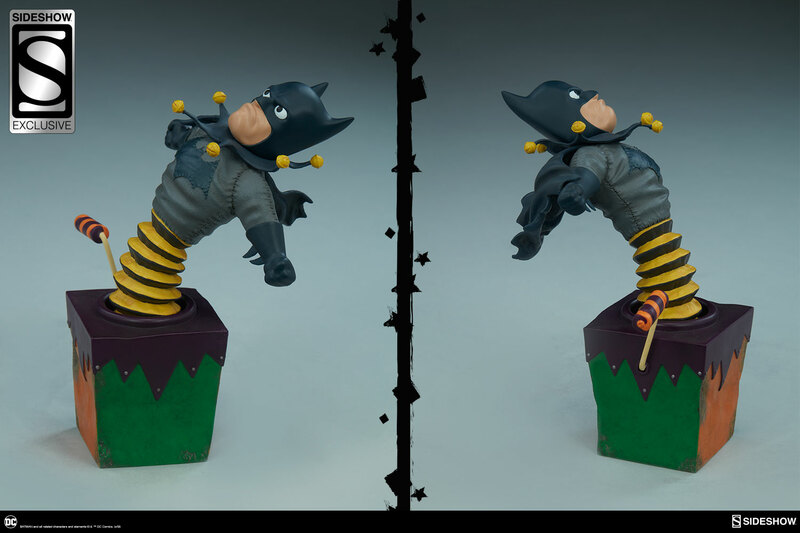 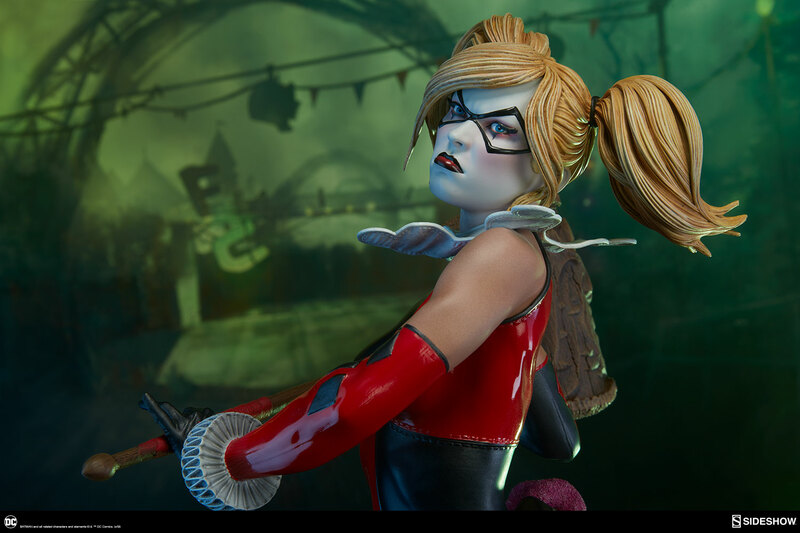 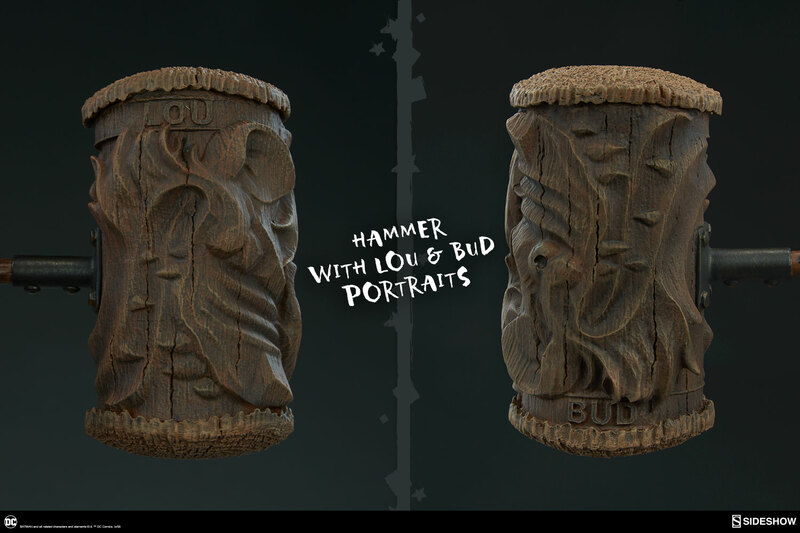 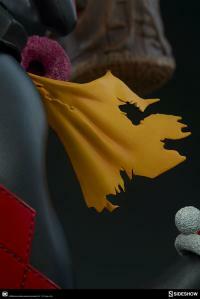 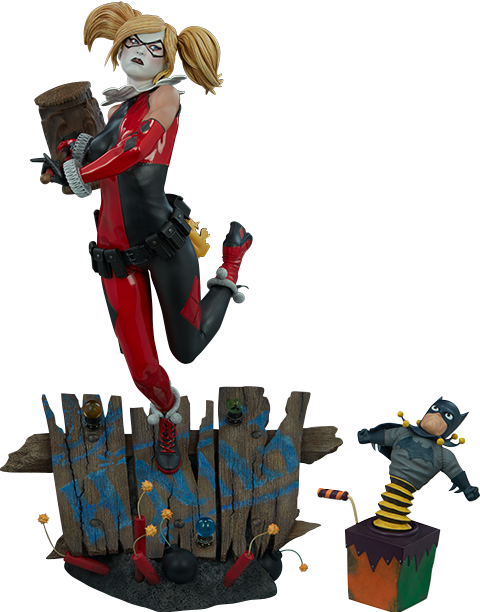 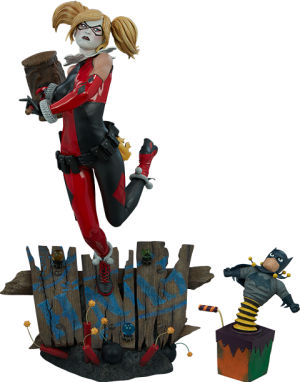 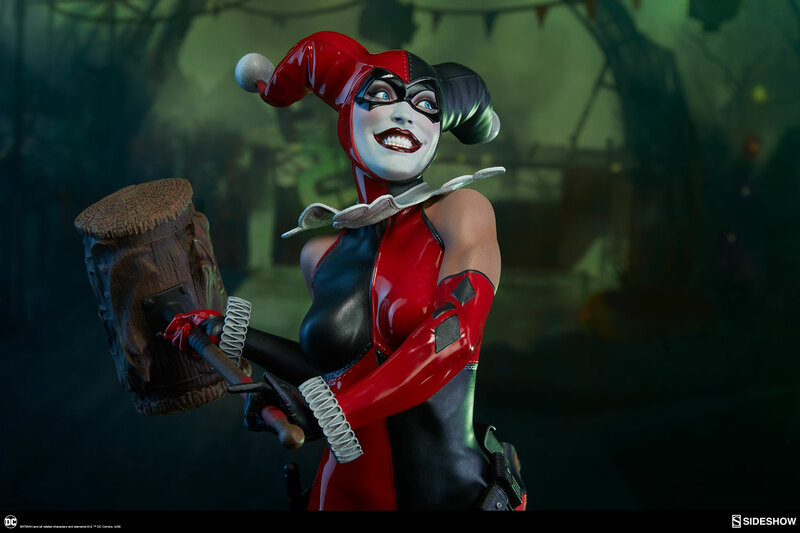 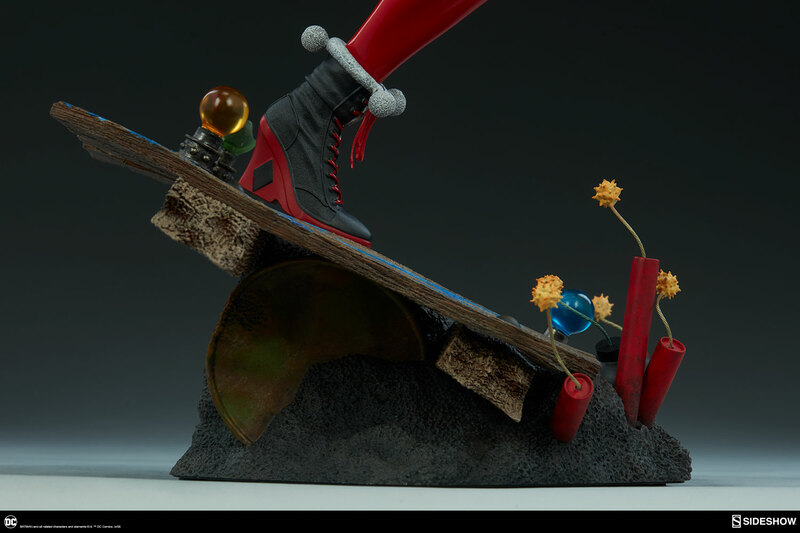 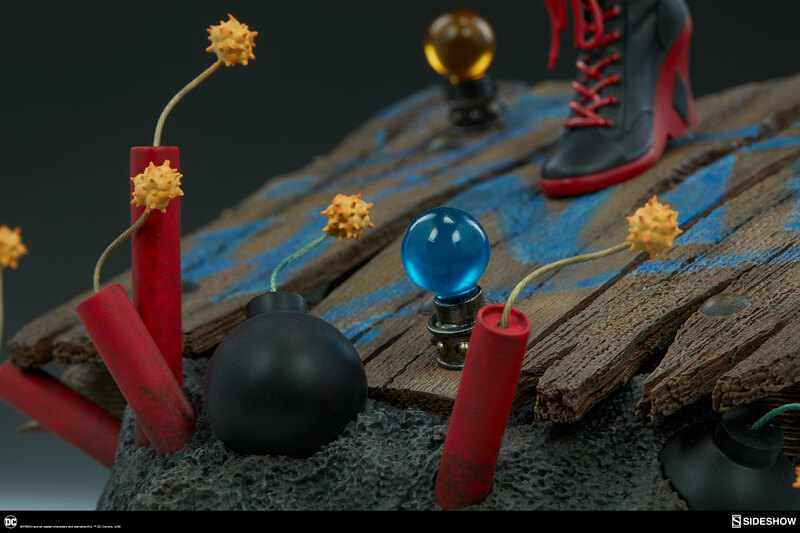 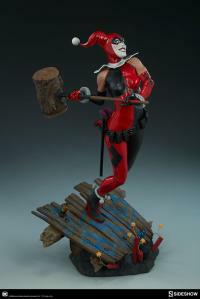 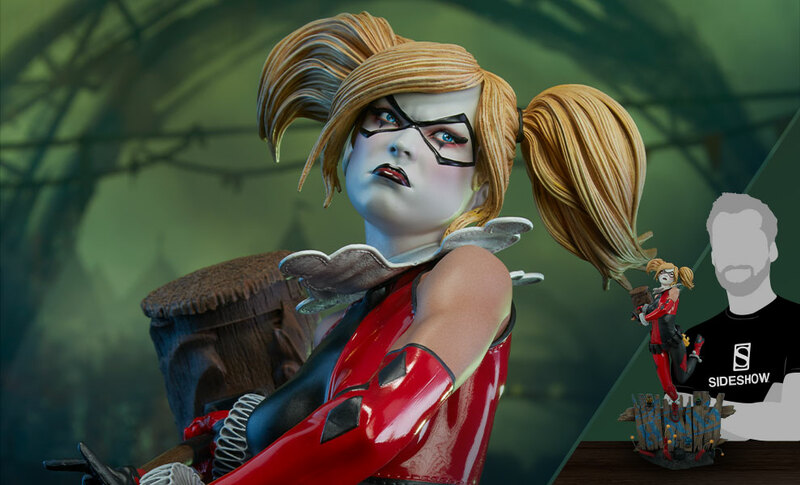 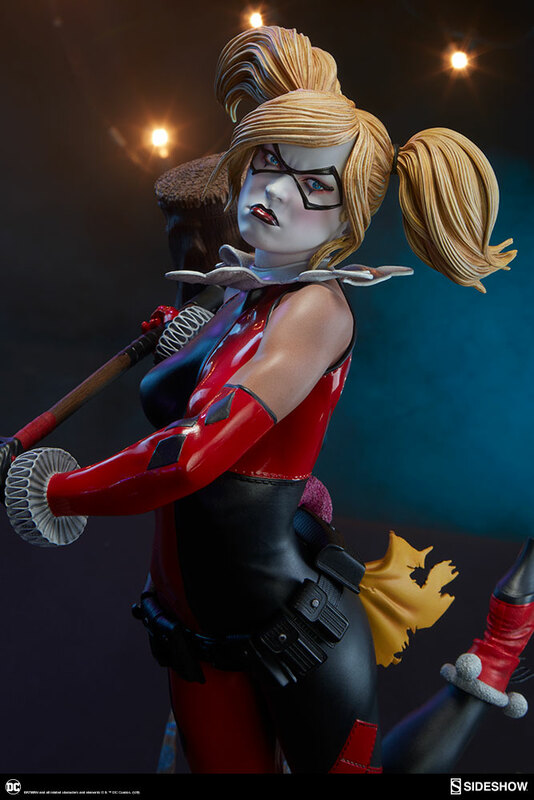 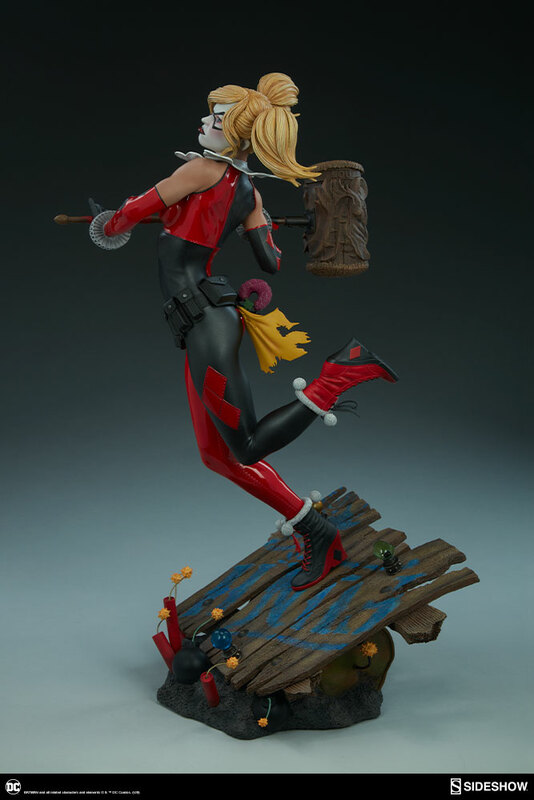 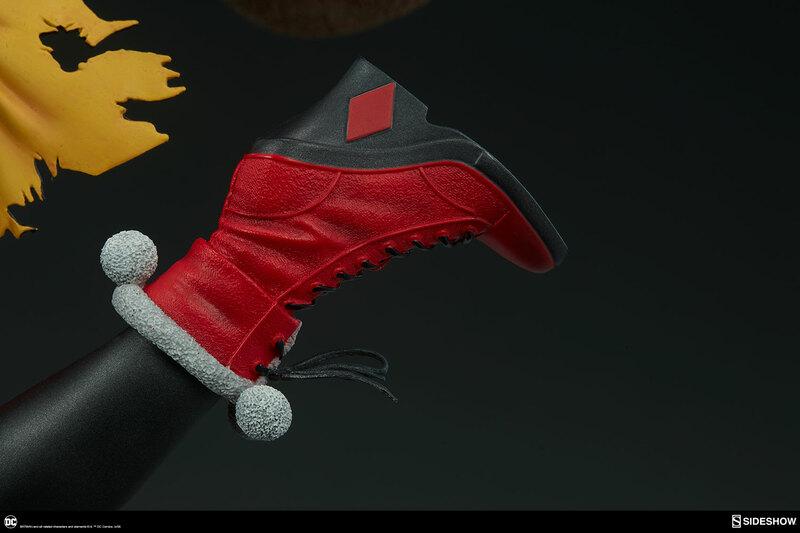 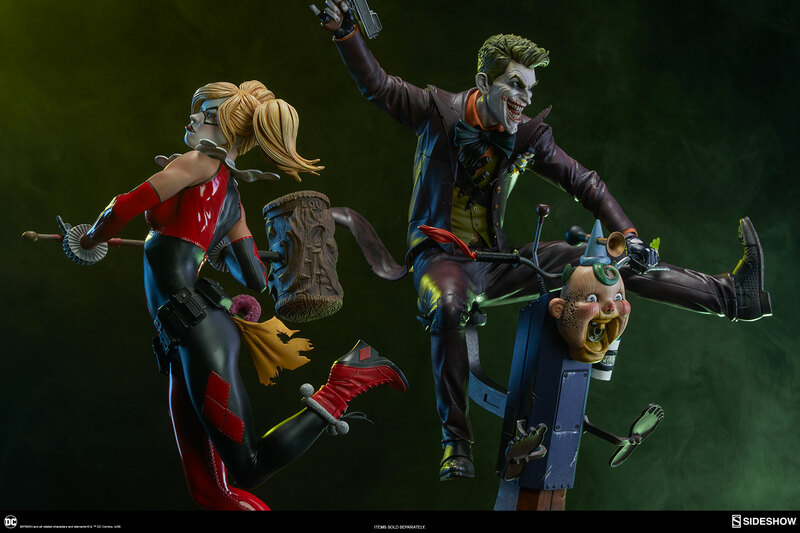 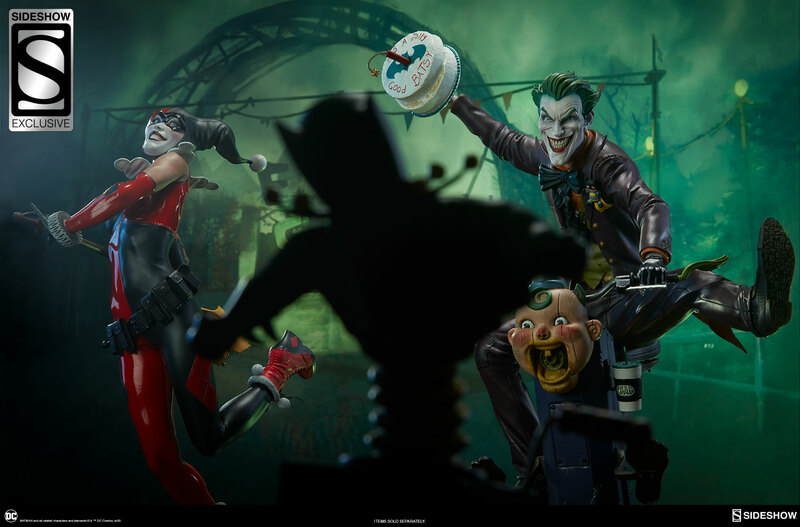 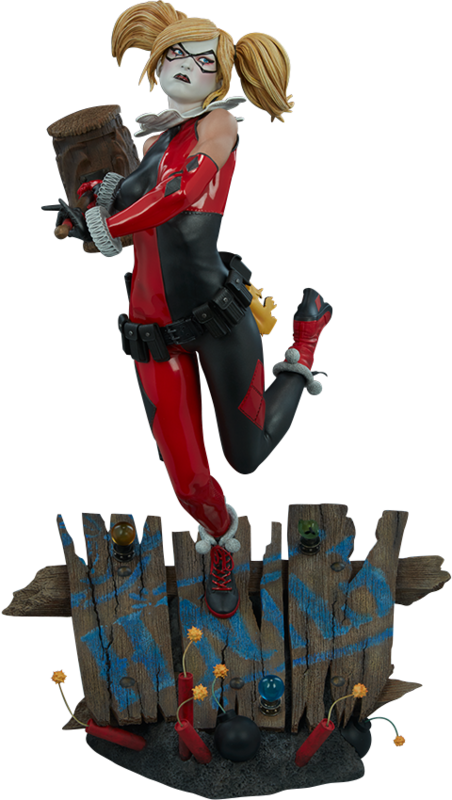 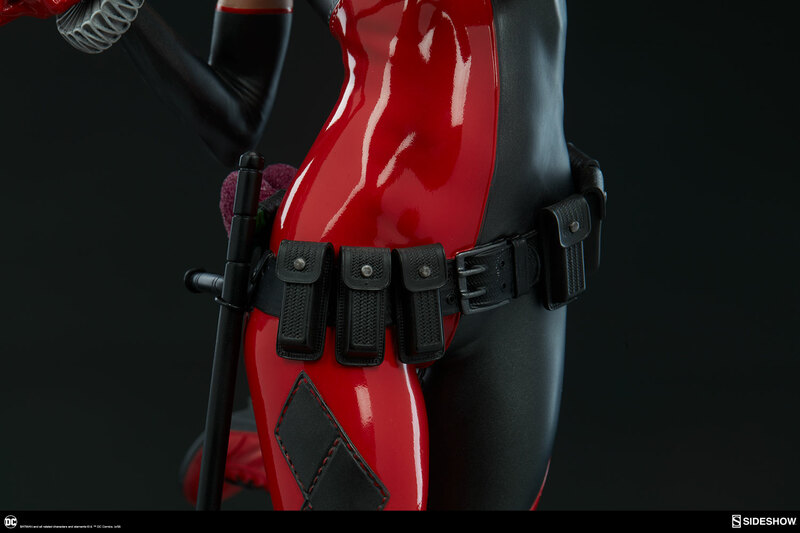 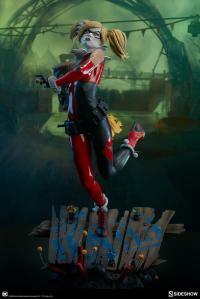 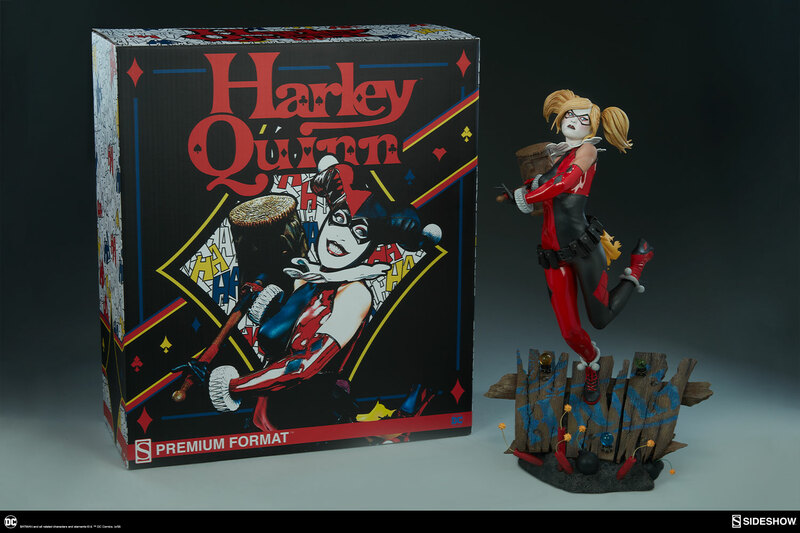 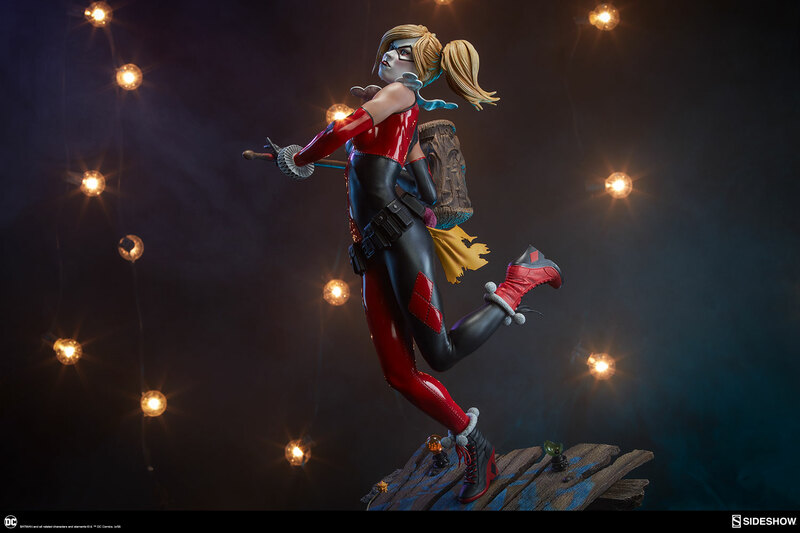 The Exclusive edition of the Harley Quinn Premium Format™ Figure includes a Bat-in-the-Box accessory, which can be displayed in proximity to the figure. 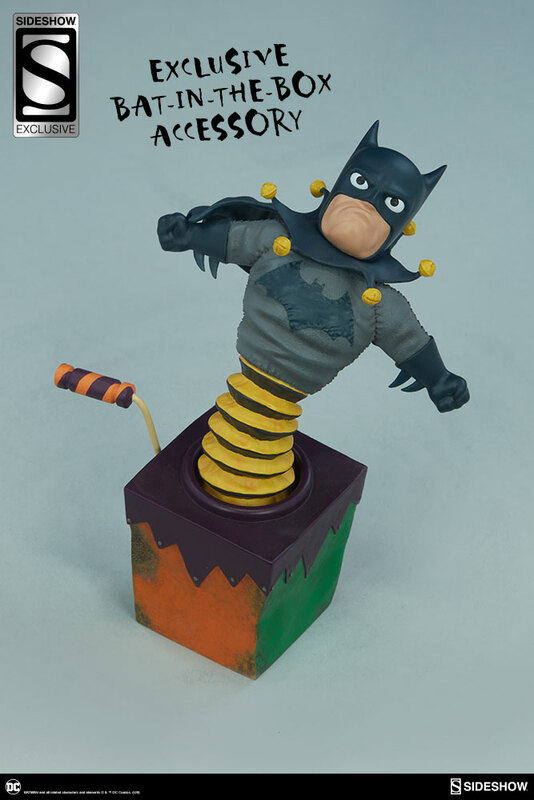 It’s time to make the Bat go SPLAT! 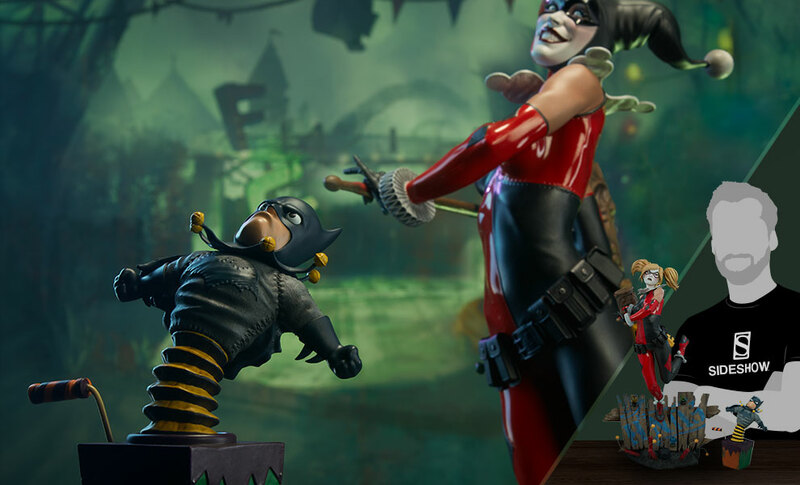 Pay as little as $172.50/mo.